This article originally appeared in the Opelika-Auburn News. Maxwell Award winner Dana Marquez, who has 20 years of experience in the sports equipment industry, has launched an online video series called HelmetFitting.com to educate parents and coaches on how to properly fit athletic equipemtn according to manufacturer guidelines. Through the series, Marquez seeks to empower parents and coachers with knowledge that will help them choose the proper helment that best fits their young athletes. Properly fitted helmets help protect the safety of athletes and allow them to play to their full potential. Before launching the series, Marquez did a study asking people in the sports industry what is included in a protocol for concussions, and he found that helmet fitting was not included. There are a large number of young athletes who go out onto the field wearing improperly fitted helmets and put themselves at risk of concussions, according to Marquez. He said a proper helmet fitting is important to help prevent concussion and other sports-related injuris. 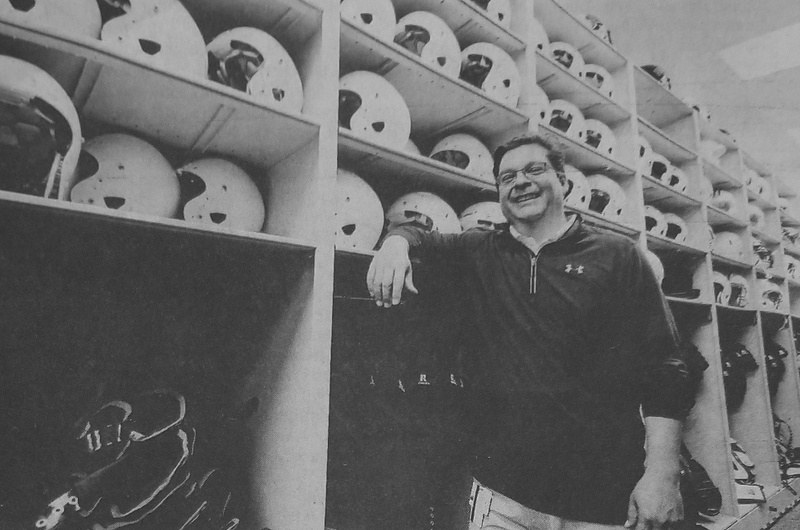 The site has video content that takes parents and youth coaches step by step through the process of fitting their athletes’ football helmets, shoulder pads, body pads, shoes, and other sports equipment. In the videos, Marquez covers the following athlete age groups: youth, middle/high school, and professional. Marquez’s experience includes assistant equipment manager at Oregon State University, director of equipment operations for the University of California-Berkeley, promotions manager for Schutt Sports Group, and his current position as the associate athletic director of equipment operations at Auburn University. He is the first recipient of the Maxwell Award for Innovation and Safety. Marquez’s series offers training, a quiz on tghe material covered, and a certificate of completion. “It’s a one-stop education shop,” he said. Helmet manufacturers contiue to work on improving athlete protection by using the latest in-helmet technology. Without a properly fitted helmet, the technology is not being used in the way it was intended. “Technology is only good if it fits,” Marquez said. Marquez said the site also has a coaches corner and a resource page for parents of athletes. For more information, visit www.helmetfitting.com.